This week’s facebook cover photo brings us to the sunny state of California in San Francisco. Although the day had be quite hazy, dusk was still surprisingly spectacular with beautiful purple tones. The purple vein that we see going through the city is Market Street. 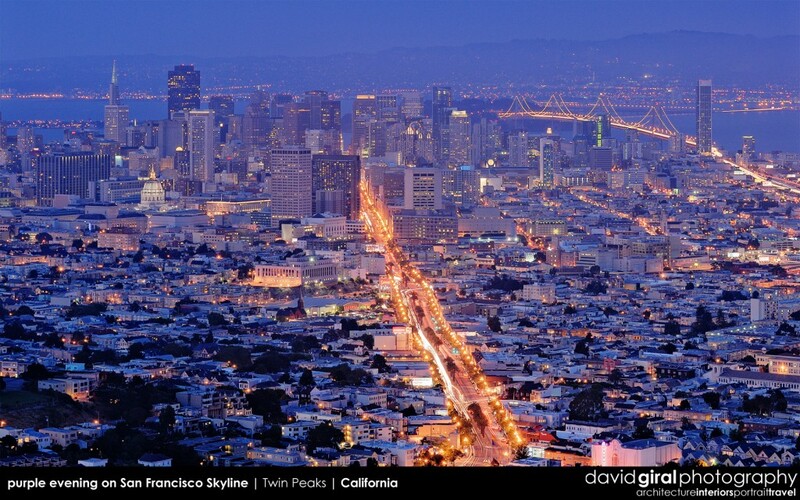 We can also notice all the buildings of Downtown San Francisco and Oakland Bay Bridge on the far right. This specific picture was taken from Twin Peaks summit south of the city, 30min after sunset using a D200 with a Nikkor 70-300mm F/3.5-5.6 VRII using an exposure of 25s at F/8.0 and ISO100.